Joint Advance is a popular dietary supplement that was created to maintain joint health while also supporting the joints. It has been advertised as featuring all-natural ingredients, without the use of fillers. This makes it one of the natural products on the market. 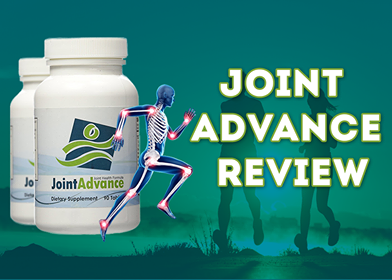 Joint Advance is a supplement that was designed to help the joint mobility of the user, and it has been said to be safe to use long-term. There are many supplements out there that are used by those with issues with their joints, including arthritis and osteoarthritis, which is why Joint Advance is used by athletes. Keeping their joints healthy is essential and preventing joint damage is a goal for them. Taking daily supplements that are loaded with the right ingredients that are both powerful and active can help to reduce inflammation and resist against the degeneration of joints. This allows the user to continue to live an active and healthy lifestyle. Let’s continue with this Joint Advance review. 3 When Does Joint Advance Take Effect? 4 Is it Worth the Money? 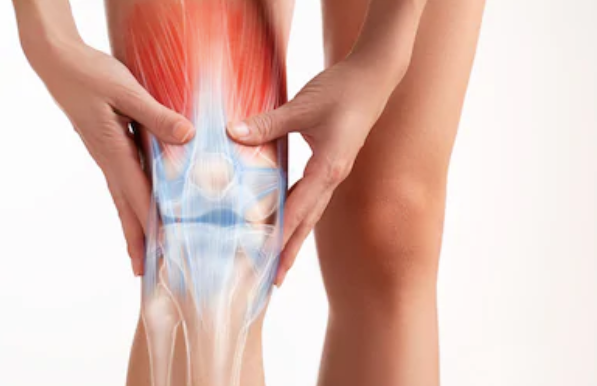 These supplements are created to meet together a variety of ingredients to ensure relief is provided from inflammation and pain in the joints. It’s important to have the right combination of ingredients to make this happen. One thing to note is that Joint Advance doesn’t have some of the crucial ingredients that would make this supplement far more effective than it is currently. We explore some of the active ingredients a little later in this review. Joint Advance is a supplement that will support the management of the pain that comes with joint inflammation. It’s recommended that athletes take Joint Advance before the joint pain starts and as part of a healthy lifestyle. This is because some of the ingredients are designed to support the joints in staying mobile, healthy and lubricated enough to keep moving. It’s why it’s an excellent choice of supplement for an athlete who is looking for a supplement that will be effective. Joint Advance makes its name because of the feature of herbal and natural ingredients in abundance. Understanding the ingredients within Joint Advance can help anyone who is conscious of their health to make the best decision for their joints. Let’s explore the ingredients and how they work. MSM is used in many different ways to treat conditions that include joint inflammation and is a chemical found in plants, humans, and animals and those with rheumatoid arthritis, tendinitis, muscle cramps, and osteoarthritis. It can also be used to treat IBS, ulcers, and allergies. The way it works is that MSM provides sulfur which can allow the body to minimize inflammation. There are chemicals in the body already that are used to treat arthritis, and Chondroitin is one of them. It can do so much more than treat arthritis, too, as it can be used to treat weak bones and muscle soreness. 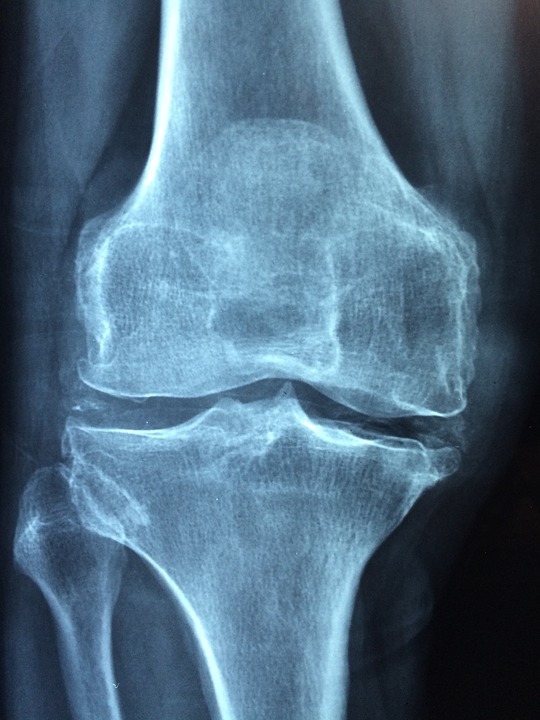 Chondroitin works by slowing the degeneration of the cartilage. Almost all joint supplements contain Glucosamine because it’s a naturally occurring amino sugar within the body. It can be used to treat joint pain, osteoarthritis, and glaucoma. Glucosamine in Joint Advance forms a cushion around the joint so that the joint can withstand more of an impact and without causing damage. As Glucosamine is a component of cartilage, the body can be protected from everyday stresses such as jogging and walking that we come up against. There is noted evidence that shows that supplements like Joint Advance that is high in Glucosamine can slow down the process of degeneration in the joints. It can also play a significant part in the lubrication and ability to move in the joint. As well as all of this, Glucosamine can help the body to improve digestion and maintain the lining of the GI tract. Joint Advance combines Glucosamine with Chondroitin and studies have shown previously that this combination supports GI issues and bladder health, too. Most often used in food, Ginger is also a big part of most supplements and medicines in the world. It’s used to treat things like diarrhea and motion sickness, morning sickness and other GI issues. Along with this, Joint Advance uses Ginger to relieve pain in the joints. One of the main compounds in Ginger is Gingerol, which has been proven to have analgesic effects and is an anti-inflammatory. Taking a supplement such as Joint Advance that contains Gingerol can help to minimize joint inflammation and ease the pain in the muscles. There are also studies that can prevent muscle soreness that has a delayed onset. This is a compound that is extracted from the bark of white willow trees. 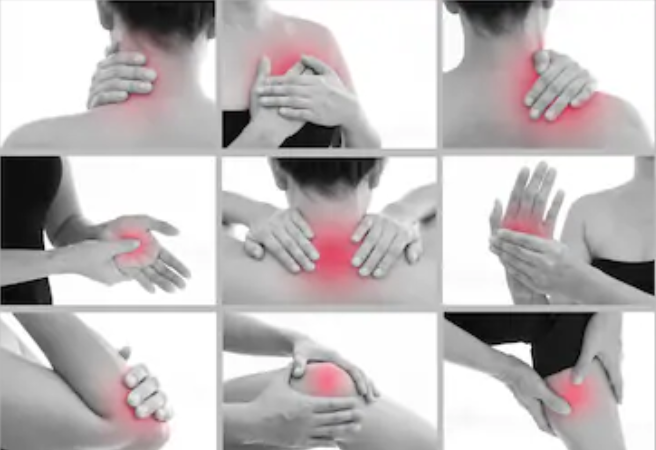 It works like aspirin does and is used to treat muscle and joint pain along with headaches. 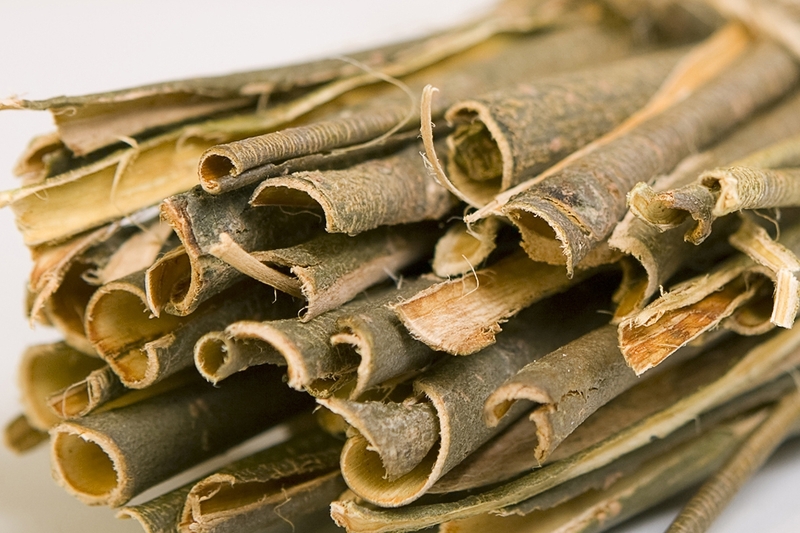 Some people like to take white willow bark to treat the symptoms of the flu and the common cold. There are, unfortunately, side effects that come with white willow bark for some, and these can include hives and digestive upset. This can be the result of taking too much of it. 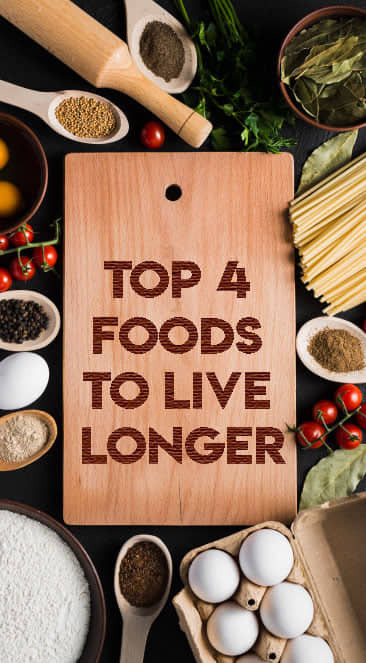 Conditions such as ulcers and kidney function issues can also be aggravated. The ingredients listed above are all included in Joint Advance, and these have all be proven to be effective in the support and protection of joints while also treating joint damage. Healing the cartilage around the joints is the goal for Joint Advance. The support from the compounds above is so necessary. 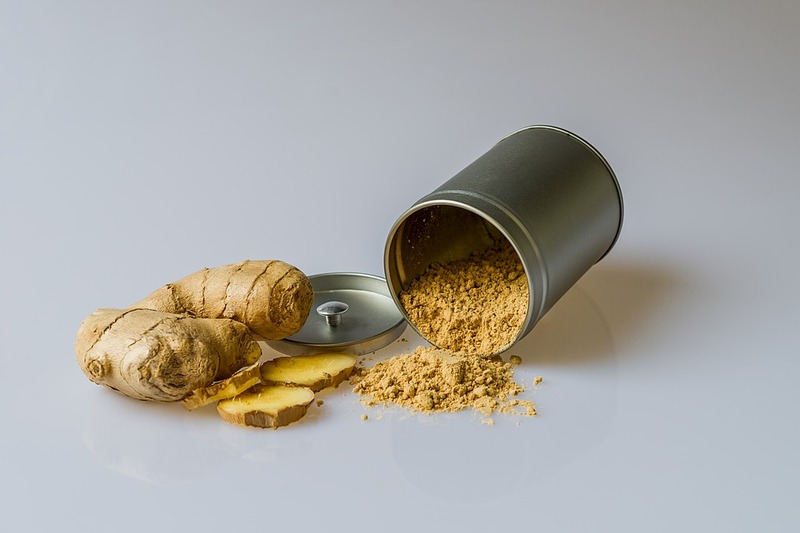 Ginger is just one of the ingredients that can treat joint inflammation, and Joint advance contains ingredients that are essential to the health of the joints. The impact of all the ingredients combined is a positive one. Joint Advance users see the results of taking this supplement after a few weeks. It’s important to know what ingredients that you put into your body. Joint Advance appreciates the fact that you would be looking for the most natural possible combination of ingredients. Choosing Joint Advance means choosing to take natural ingredients to support and heal the joints. One of the most important things for the users of Joint Advance is to know how long it’ll take to work. Joint Advance can take between four and six weeks to start taking effect, and results showed that up to six weeks was more accurate than four. The results of taking Joint Advance can and do vary from user to user. They often depend on the causes of the joint inflammation in the user in the first place. Most joint supplements are more effective when they are taken preemptively, and Joint Advance is no different. For example, if you are in the advanced stages of osteoarthritis, you may not find this product useful as the damage has been done already. While you can halt any further progression, it’s not as useful for that. However, for those in the beginning stages of joint issues, it can be a powerful supplement for their diet. For example, runners and lifters who use their joints in a lot of their exercise. As a preventative joint supplement, Joint Advance works very well to keep joints healthy and mobile. Taking Joint Advance is an active way to support and repair joints that are damaged, preventing them from further injury. The big question! Is it worth the money that you pay into it? We want to make this Joint Advance Review transparent so here is the truth. It’s vital to know that this product will not work for everyone, especially for those who suffer from severe damage to their joints and cartilage. 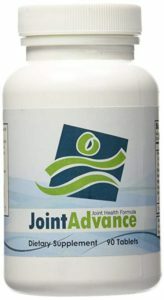 For those searching for a supplement that can prevent any joint damage, Joint Advance is the product for them. It’s better for support and prevention as opposed to a way to manage pain. Whether Joint Advance will work for you is going to depend on the reason you are taking it in the first place. If you are in need of a supplement that treats moderate joint pain, keep on looking. Joint Advance is packed with ingredients that are supposed to fight inflammation. The price is affordable; therefore it’s open to a lot of people. Inflammation in the joints is reduced effectively. Damaged cartilage is repaired with Joint Advance. There is no turmeric, a classic ingredient for the combatting of joint inflammation. White willow bark can cause some harsh side effects in some people. It can take up to six weeks for it to work. Joint Advance is not a supplement for everyone. However, it does contain a combination of ingredients that are designed to work together to promote joint health and reduce inflammation. It’s not a supplement that’s going to move quickly, so you must have patience if you are looking for it to work. There are other products on the market that handle more severe cases of inflammation. But Joint Advance works well to treat the more mild cases and work to prevent joint issues in the future. With the combination of exciting ingredients, Joint Advance is a product that will naturally fight inflammation in the joints and repair the cartilage that has been damaged. We hope you enjoyed this Joint Advance review. PS…Any questions about this Joint Advance Review, please let us know.